October has been declared as the National Shelter Month under Proclamation No. 662, signed by then President Ramos on September 27, 1995. By virtue of Memorandum Circular No. 160 dated 04 August 2009 issued in support of this Proclamation, the Housing Fair is conducted annually by the Housing and Urban Development Coordinating Council (HUDCC). Davao – October 28 to 30, 2009 at NCCC Mall, Matina, Davao City. The 4th Philippine Housing Fair that is supposed to be held on October 27 to 29, 2009 at the Megamall Megatrade Hall has been postponed to December 27-29, 2009. My wife has confirmed this with the Megatrade Hall office. Also per Mr. Pinto, there’s also a Housing Fair supposed to be held in Legazpi City this October but it has been postponed as well because of the floods. We’ll let you know as soon as we know the final schedule. We just learned also that the Housing Fair in Cagayan de Oro has just recently been held. Next time, we will coordinate with HUDCC earlier so we can get the complete Housing Fair schedules. ILOILO CITY, Oct. 22 (PNA) – The Western Visayas Housing Fair that will kick off here Saturday is a showcase of a public-private partnership working together to raise the awareness of the public on various housing programs and projects in the region. National Housing Authority (NHA) regional manager, Engr. Isagani Jalbuena said this is the first time that a local government unit (LGU), national housing agencies (NHAs), non-government organizations (NGOs) and people’s organization (POs) have joined forces for the event. The week-long activity will kick off with an exhibit of developers on Saturday and Sunday at the Robinson’s Mall, a formal opening program on Monday morning and a cultural presentation in the afternoon. Jalbuena said that there will also be technical sessions to discuss the responsibilities and functions of various NHAs likewise learn of the basic laws relative to the availment of housing programs. There will also be a housing seminar for borrowers; talks on institutional loan program and community program and socialized housing compliance salient provisions. 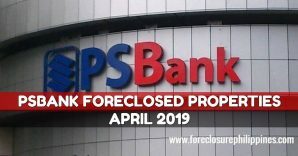 He added that there will also be posting of foreclosed properties that can be bought by interested clients. Further, for the first time, the fair will be highlighted by the “House Design Contest” to showcase the different technologies on low-cost socialized housing. DAVAO CITY, Sept. 8 – The Housing and Urban Development Coordinating Council (HUDCC) here is now preparing for the housing fair that will be held both by government and private sector throughout the country during the Shelter Month in October. 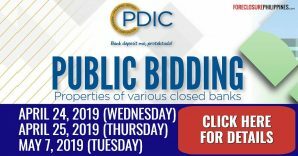 HUDCC assistant secretary Pamela Felizarta said this activity would allow the acquired assets of government financial institutions be sold to prospective homebuyers at better price. 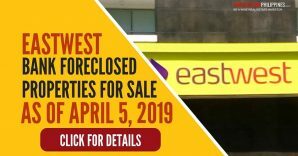 “It will be a nationwide activity with 45,000 to 50,000 acquired housing units offered for sale in the different sites during the Housing Fair,” she said. Felizarta said the Housing Fair in Davao City will be held on October 28 to 30 at NCCC Mall, Matina. This year’s activity will be held in coordination with the Construction and Real Estate Builders Association of the Philippines with the support of the Shelter Agencies of the government, namely: Pag-IBIG Fund, National Home Mortgage Finance Corporation, Bangko Sentral ng Pilipinas, Government Service Insurance System, Social Security System and other related agencies. 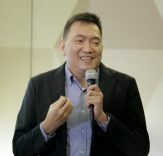 Felizarta said it has already been an event that homeseekers look forward each year knowing that housing fairs are held every celebration of the Shelter Month. “I think, the public are already aware of this event and also with the aspect on their responsibility as housing borrowers,” she said. 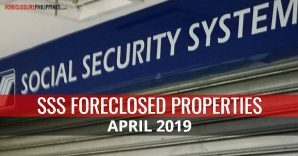 But Felizarta said they hope that the number of foreclosed units be lowered this time because that figure had been consistent since the past years. “With the new condonation law, we hope that the figure of acquired assets be lowered,” she said. She said if there are accounts that become active, there are also others that met arrearages. 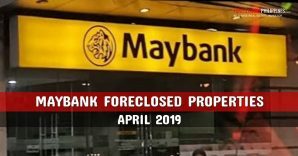 But with the Housing Fairs that they had conducted, they were able to achieve their two objectives of selling the acquired properties and to sell it at affordable prices. She said a study they conducted found that with the holding of the fairs, they were able to meet high disposition of acquired properties and not as much as when fairs were not held. 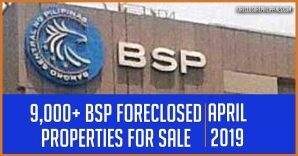 The holding of housing fairs started in 1995 but it was institutionalized in 2006 by Vice President De Castro as he directed all shelter agencies to sell their acquired assets first to government employees. But in the succeeding years, these assets were also offered to other employees and overseas Filipino workers (OFWs). During the Housing Fairs, there will also be exhibits of new housing sites by real estate developers not only on the selling of housing packages but also commercial lots. 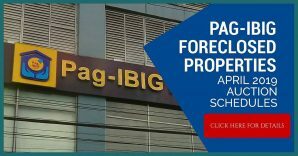 There will be requirements of the housing agencies with regards disposition of properties for Pag-IBIG Fund. 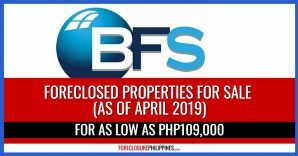 Interest rates is at six percent for any amount up to P2 million payable in 30 years with an offering of discounts of 20 percent for cash buyers and 15 percent upfront discount for housing loans plus five percent additional occupancy discount for litigation if occupied. It requires 15 percent downpayment and P1,000 reservation fee. Ii celebration of October as Shelter Month, the Subdivision and Housing Developers Association-Central Visayas (SHDA-CV) decided to organize a series of activities aimed at empowering its 18 member-firms and addressing the region’s housing needs. One is the formal signing of an agreement between SHDA-CV and regional heads of government agencies to demonstrate their commitment for the implementation of the One-Stop Shop (OSS) for developers. The OSS, mandated by the government under Executive Order 45, is supposed to house satellite offices of the Housing and Land Use Regulatory Board, Land Management Bureau, Environmental Management Bureau, Department of Agrarian Reform, Department of Agriculture and Mines and Geosciences Bureau. 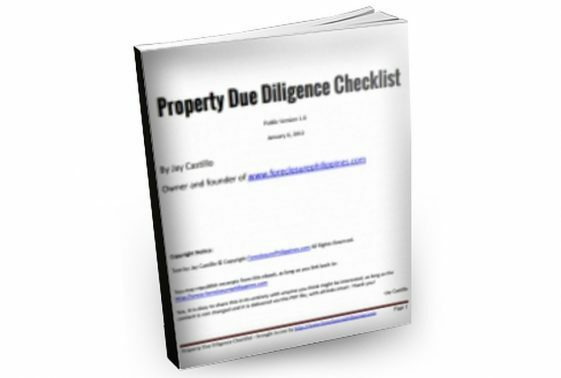 This is intended to speed up regulatory processes for housing projects and assist developers. In Cebu, the OSS is located in the SHDA-CV’s office in the Cebu Business Park, Cebu City. It was launched last Sept. 11. “Subdivision and housing developers will now have an easier time to process permits and licenses for their housing projects, (consequently) boosting the housing industry,” said SHDA-CV president Rey Ralota. SHDA-CV opened the Shelter Month activities with a three-day seminar-workshop on processing and approval of subdivision and condominium papers last Oct. 5 to 7 in Bohol, as part of the group’s membership development program. SHDA-CV members will attend an economic forum that focuses on housing on Friday. They will also participate in the Housing Fair and Trade Exhibit on Oct. 23 to 30 at SM City Cebu. Next PostStar Properties to hold The Star Auction 2009!